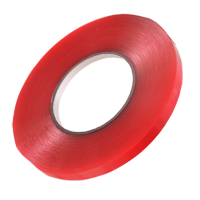 MC-050 Adhesive Red Tape 5,0mm x 0,50mm x 33m - Transparent it's super sticky heavy duty Double Sided Adhesive. 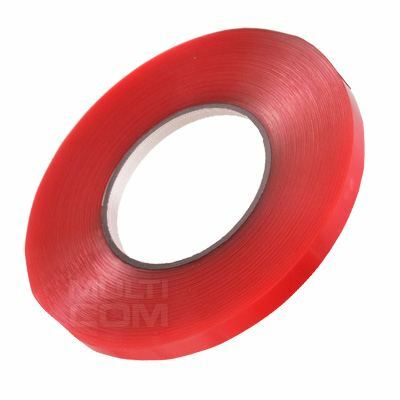 MC-050 Red Tape Double Sided Tape with thickness 0.50mm is one of the best repair tapes in the industry. Perfect for Cell phone repairs, Computer repairs, Tablet repairs or any other crafts which demand professional strength .